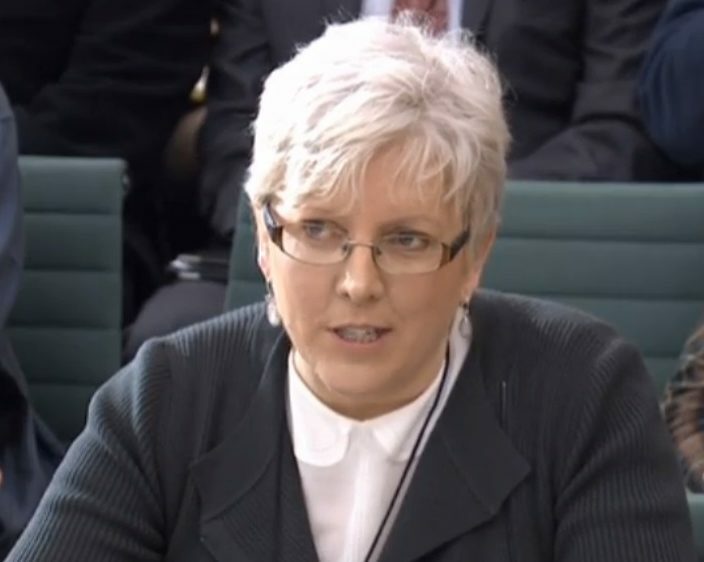 The BBC has apologised to former China editor Carrie Gracie and admitted she was underpaid. The corporation said today that it had reached an agreement to resolve its differences with Gracie and said she should have been paid in line with North America editor Jon Sopel. Gracie was paid £135,000 a year as China editor. 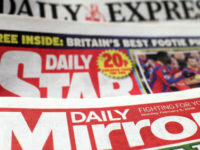 She was offered a pay rise to take her salary up to £180,000 after she protested the discrepancy but did not accept it. Instead Gracie resigned from as China editor in January, accusing the corporation of a “secretive and illegal pay culture” in an open letter. In a joint statement from the BBC and Gracie today, the corporation acknowledged Gracie has been told she would be paid in line with Sopel when she took up the role as China editor, and took it on that understanding. The BBC said it is committed to the principle of equal pay and has apologised for underpaying Gracie. She has now received the money she was owed and has said she will donate the full amount to the Fawcett Society to set up a fund for women who need legal advice on equal pay claims. “I’m also pleased that my work as China editor has now been properly recognised by the BBC and relieved that this difficult period is over. In a tweet, she also thanked everyone who had supported her “on this long hard road”. In an additional statement released by the Fawcett Society, Gracie said: “When my case became news, women wrote to me from all over the country to recount horror stories about unequal pay and the difficulties they faced in trying to put it right. My own experience has taught me how lonely and challenging this can be. Gracie, who has been working as a presenter of BBC Radio 4’s Today programme, now plans to take up to six months of unpaid leave to write and speak on both China and gender equality. BBC director-general Tony Hall said: “I am pleased that we’ve been able to move past our differences and work through things together – we can now look to the future. BBC Scotland director MacKinnon has been tasked with leading its aim to make the broadcaster “the best place for women to work” in the UK. The BBC revealed a 9 per cent gender pay gap last year, although an independent pay audit of rank and file staff at the organisation found no “systemic discrimination against women”. Gracie’s backdated pay will fund access to a legal support service, to be provided by YESS Employment Law and launched later this year, to help women earning below £30,000 to negotiate equal pay. It will also fund strategic legal cases and interventions aimed at strengthening the law, and the establishment of a Fawcett strategic legal interventions panel of experts to support this work. Sam Smethers, chief executive of the Fawcett Society, said:“I want to pay tribute to Carrie who is a fearless and principled champion for equal pay. “Her generous donation means we can get the fund underway. We will also be seeking further contributions in the months ahead.